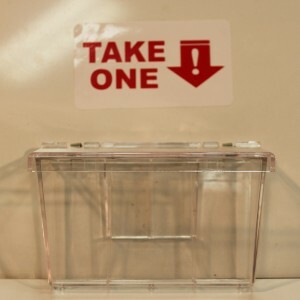 Clear Lid Outdoor Business Card Holders! With OR Without the Vehicle Window Hooks! Don’t forget to stock up on the following accessories! Sold Separately! 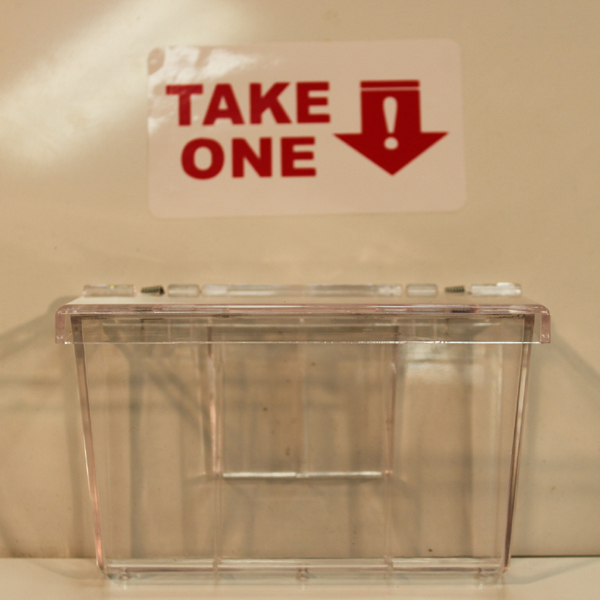 Injection molded with 100% UV protected acrylic.